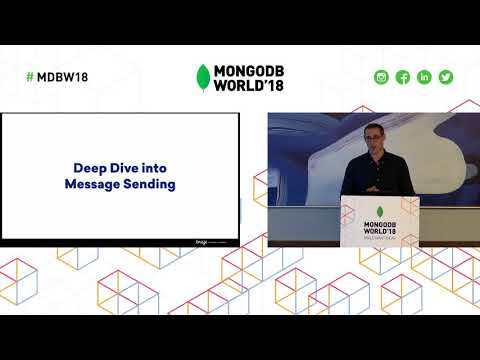 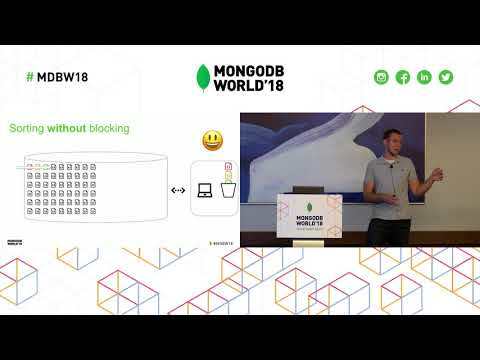 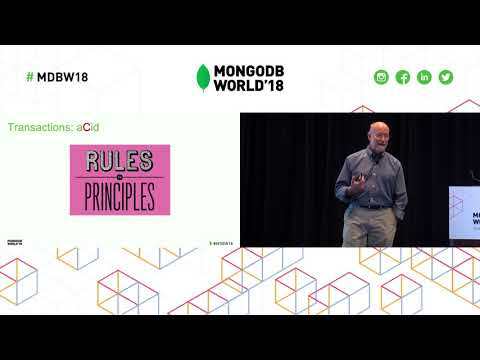 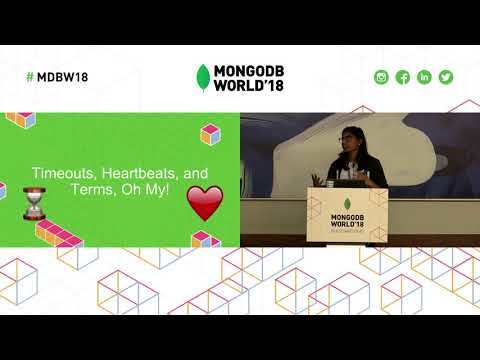 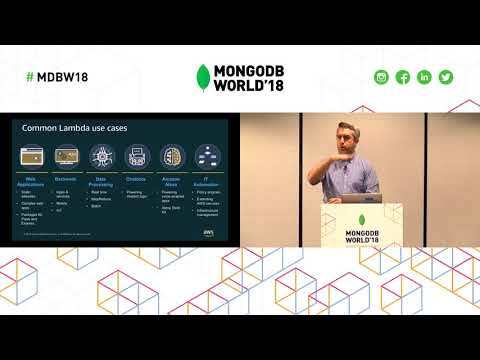 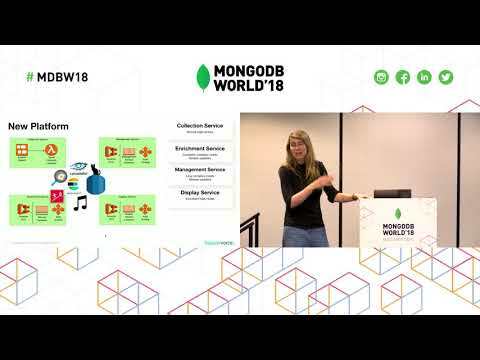 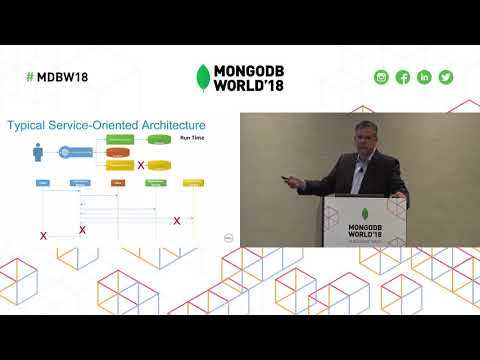 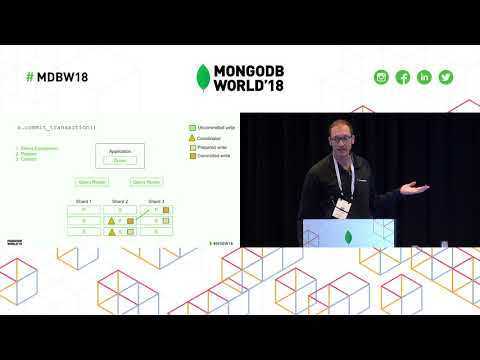 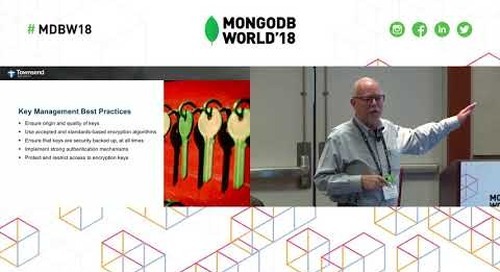 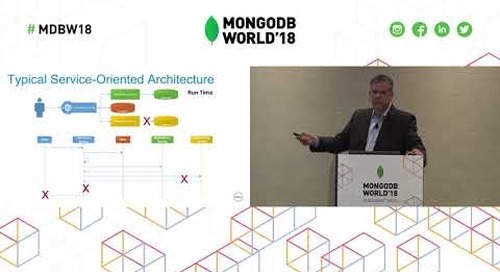 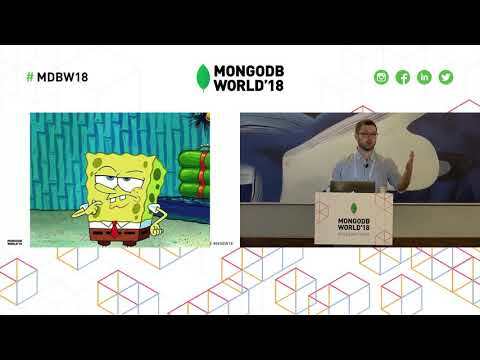 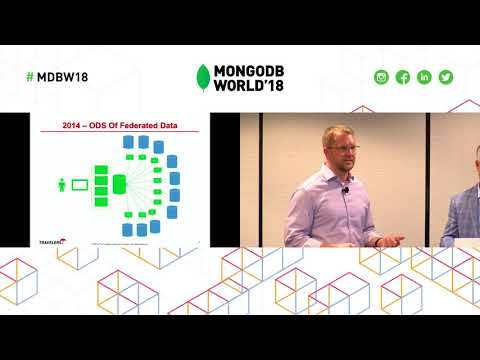 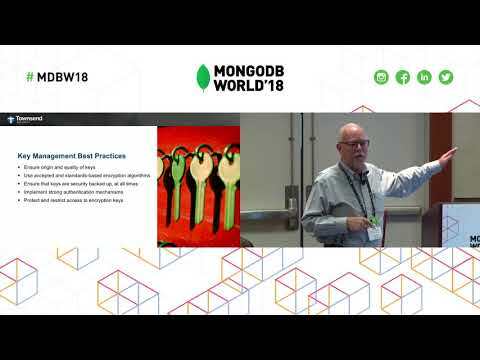 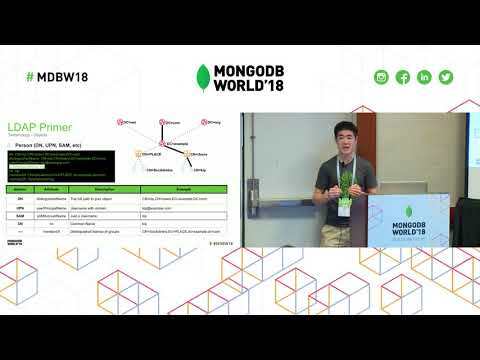 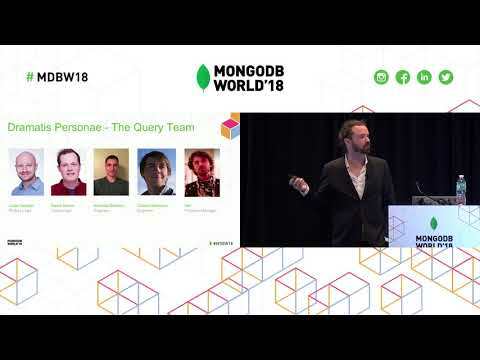 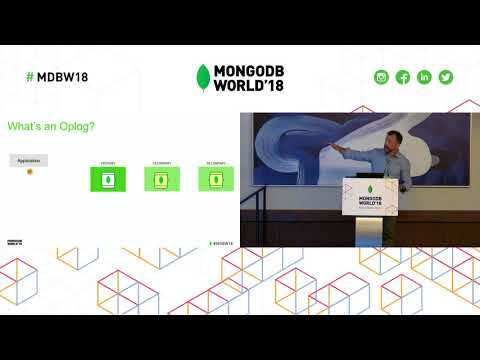 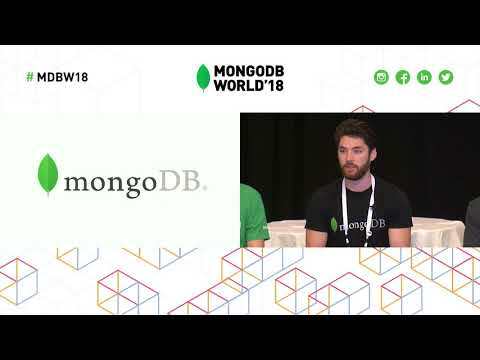 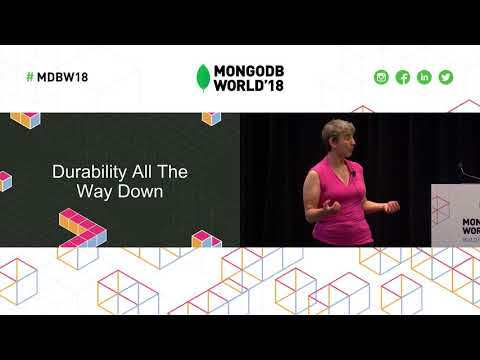 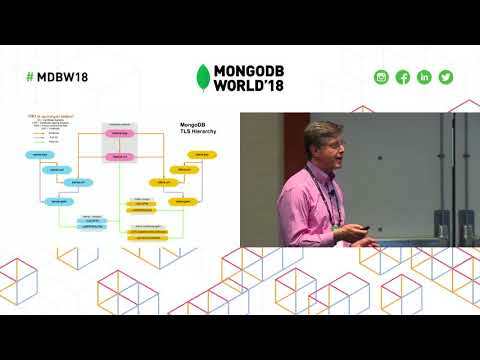 Presented by MongoDB's Jane Fine at MongoDB World 2018. 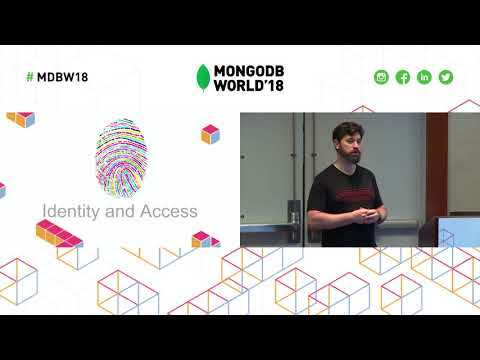 Our physical and digital identities intersect in a million ways in today's world. 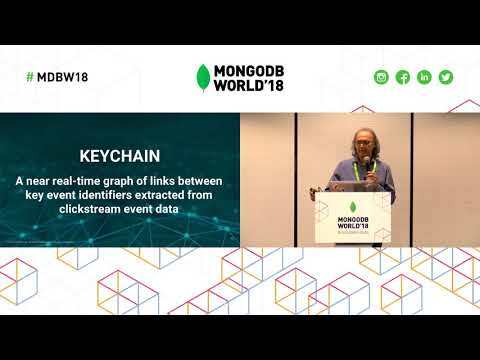 Learn how we built a distributed identity management application on blockchain using Stitch and MongoDB for a financial services use case. 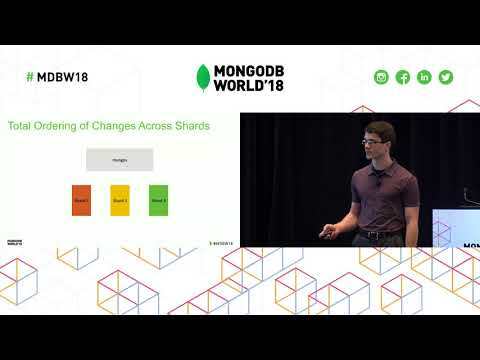 Apply these concepts and patterns to a blockchain use case in your industry.